What industry sectors are you interested in? Are there any specific topics or training opportunities that you are interested in? Are you happy to share your contact details with other Future Farmers? 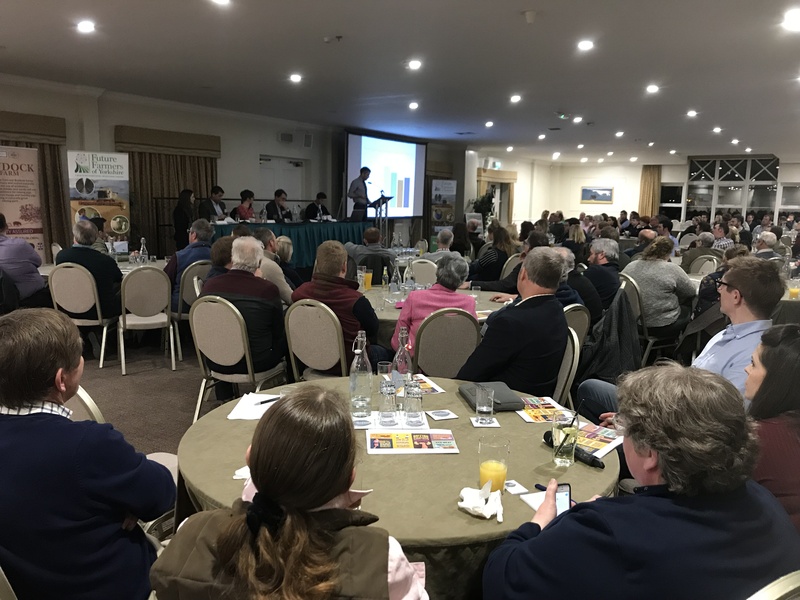 Are you an existing member of the Yorkshire Agricultural Society? Would you be interested in getting involved in Media Opportunities? Your privacy is important to us. Please view our Website Privacy to see how we use and protect your personal information.